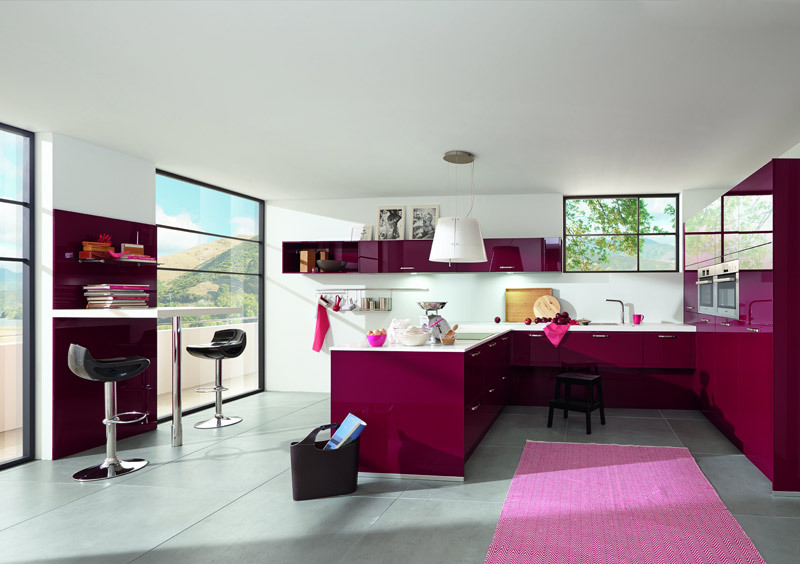 in-toto kitchens are renowned for their high quality and flexible design options. 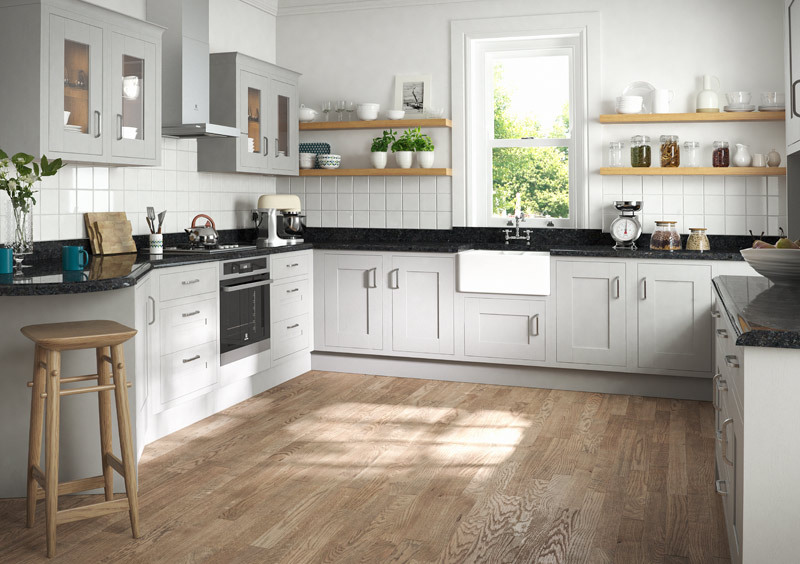 Our wide choice of kitchens are split across three ranges, which allow your customers to choose a style, finish and colour that really suits them - with personality, as well as long-lasting form and function. in-toto has kept its finger on the pulse which helps us to be the preferred kitchen retailer amongst our competitors. Our in-toto collection offers a typical German look with modern light grey drawer boxes. Our in-toto PREMIUM collection offers contemporary dark grey drawer boxes and sophisticated glass sides as standard, plus a range of innovative inserts and accessories. Our in-toto CLASSIC collection offers a traditional look, with prestigious Shaker-inspired framed door kitchens and solid timber options. Our superior products and first-rate training has delivered great success with many national and local awards being won by our franchisees, such as KBSA Design Innovation Award, KBSA Kitchen Designer of the Year, and Grand Designs Award. Other global businesses recognise us as a market leader and partner with us to meet your customers’ requirements. From worktops to lighting, accessories, furniture and appliances, our high-quality reputation attracts top brands and our group buying power means we can deliver competitively-priced products for a complete kitchen offer.